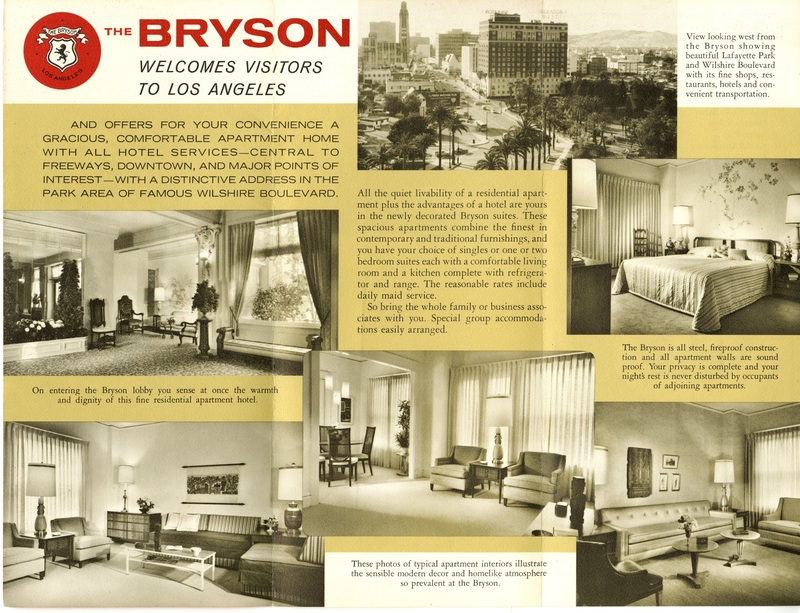 The Bryson Apartments are legendary to Los Angeles inhabitants interested in Los Angeles History. 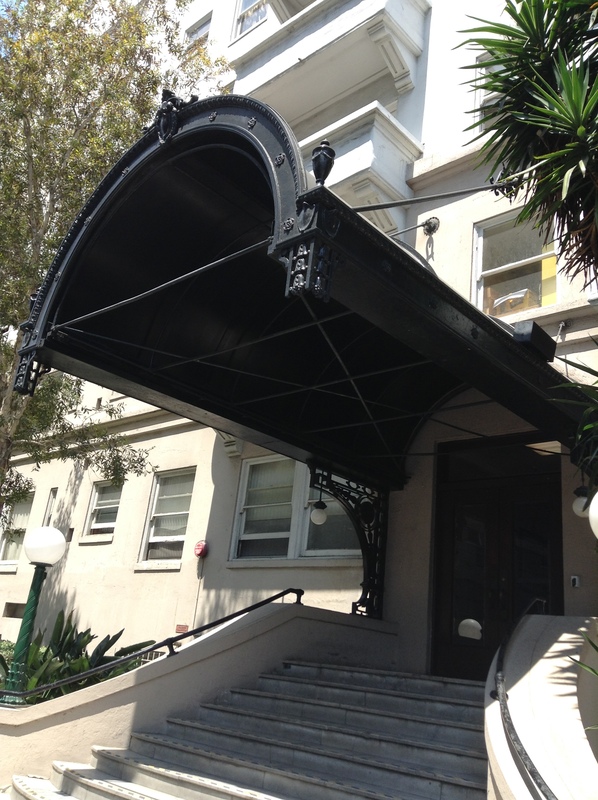 The building is located at 2701 Wilshire Blvd. The cross street is Rampart. The entrance gate. I detect a theme. The side entrance. That’s a pretty spectacular side entrance. That metal canopy must weight a couple hundred pounds. This sign is on the west side of the building and is visible to motorists as they drive down Wilshire Blvd. toward downtown Los Angeles. 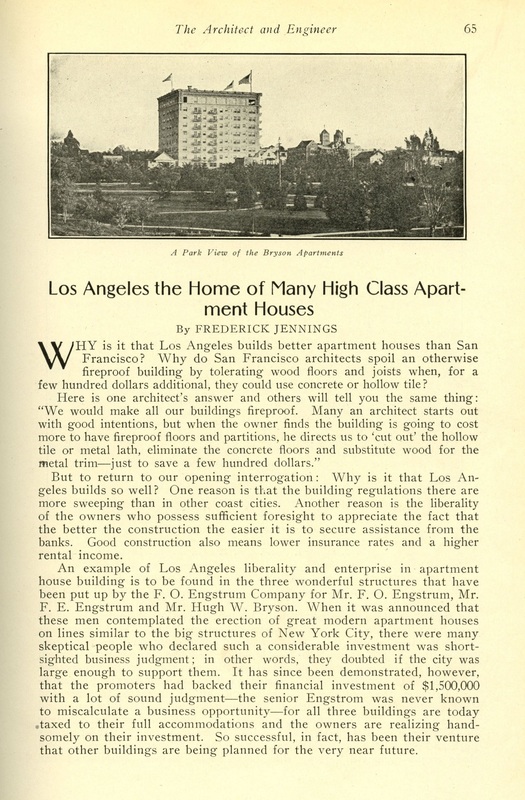 The erection of the Bryson apartments was announced in a March 1912, Los Angeles Times article with the headline Will Stand in Heart of Ultra-Fashionable District. It would be constructed of reinforced concrete and from the very beginning this building was compared to dwellings on Riverside Drive in New York City. 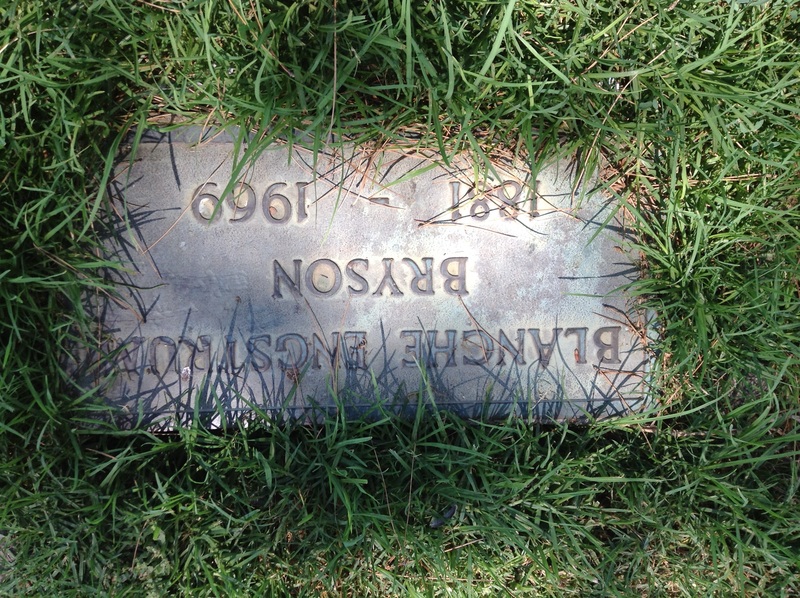 The builder of the Bryson was Hugh W. Bryson and he stated at one point that he got the idea for the Bryson while visiting friends on Riverside Drive. 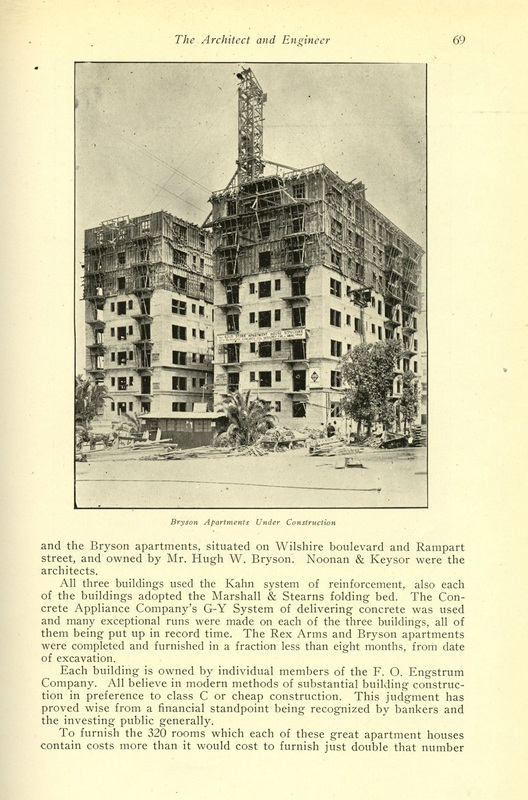 Bryson was originally going to build a six story building at the corner of Wilshire and Rampart for $400,000 but his plans changed when neighbors in the “exclusive Wilshire-Westlake district” objected. The initial plan was to build right up to the sidewalk with no easement between the sidewalk and the building but after neighborhood complaints Bryson requested revisions from his architects, Frederick Noonan and Charles Kysor. Noonan and Kysor came back with new plans for a seven story building with 75 apartments that would vary in size from two to five rooms. All apartments would include a bath, kitchen, entrance hall, dressing room and private balcony. This version of the Bryson would be set back twenty feet from the lot line. 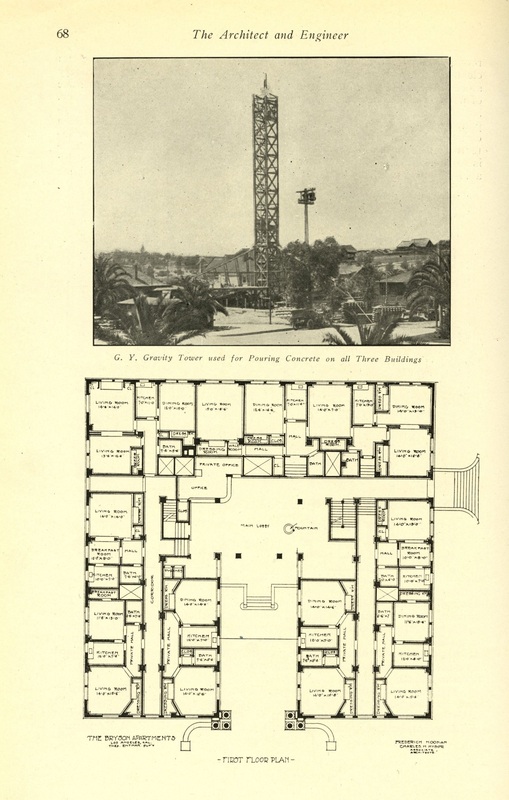 The top floor, at this point, would contain a large ballroom, sun room, and music room. The drawing that accompanied the article had an entrance that looks similar to the first photograph in this post with two clear differences. First, the drawing showed three columns on each side of the entrance but the drawing didn’t have lions perched on the columns. (There are no lions anywhere.) Instead, a large arch was attached and rested upon the three columns (on each side). At the top of the arch, in the center, was a shield that looked similar to what the lions hold in the final arrangement. The ballroom in this plan had a thirty feet by fifty feet stage for “theatricals” along with an amusement room, billiard room, reception hall, writing room and three lodges. 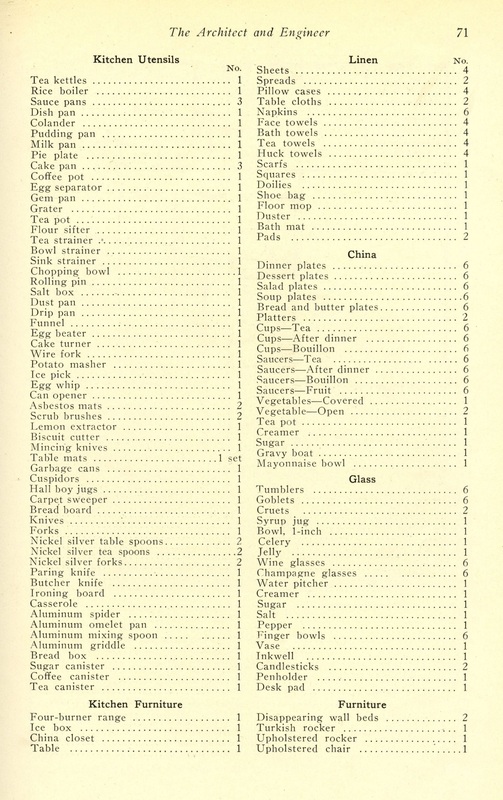 Under a sub-headline titled Service Furnished the article states, “Those living at the apartments will be provided by the proprietor with such service as may be required, servants being regularly employed to attend to the washing of dishes and the keeping in order of the various rooms.” The estimated cost of this version was $450,000. On January 5, 1913, an article about the Bryson appeared in The Times under the heading Finest West of New York. 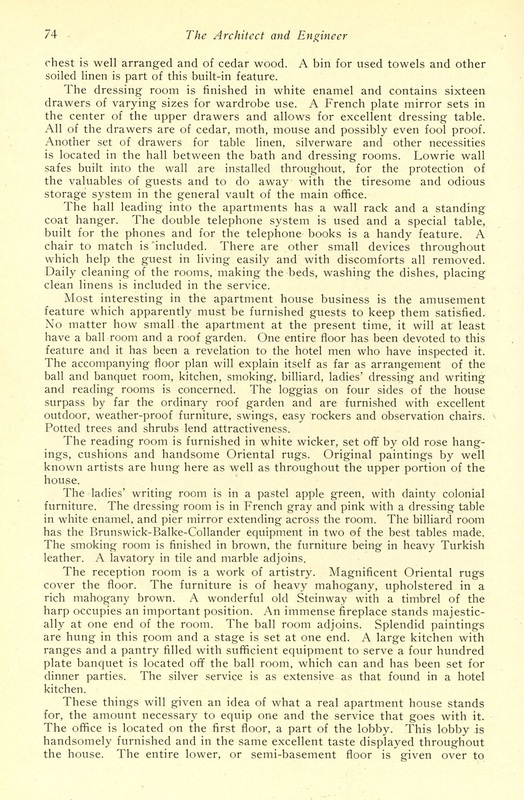 In the article, F. C. Engstrom & Company, the contractor, announced they had put the finishing touches on the building and the Bryson would be ready for occupancy the following morning. The project was begun on June 1, 1912, so it had taken a little over six months to build the structure. This contradicts the May 1912, article that says construction had already started but whether it’s six months or seven months that’s still an incredible turnaround time. 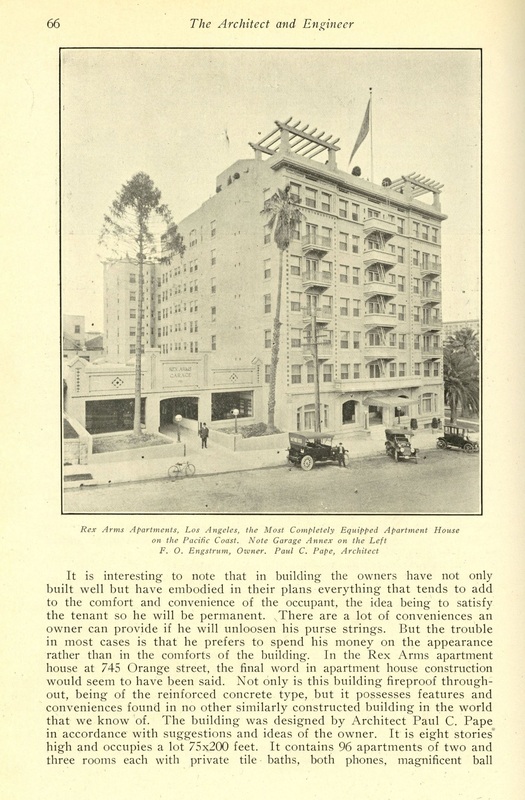 The words “finest, splendid and magnificent” are used throughout the article and the final cost was $750,000 for 96 apartments over ten stories. The location was again praised. 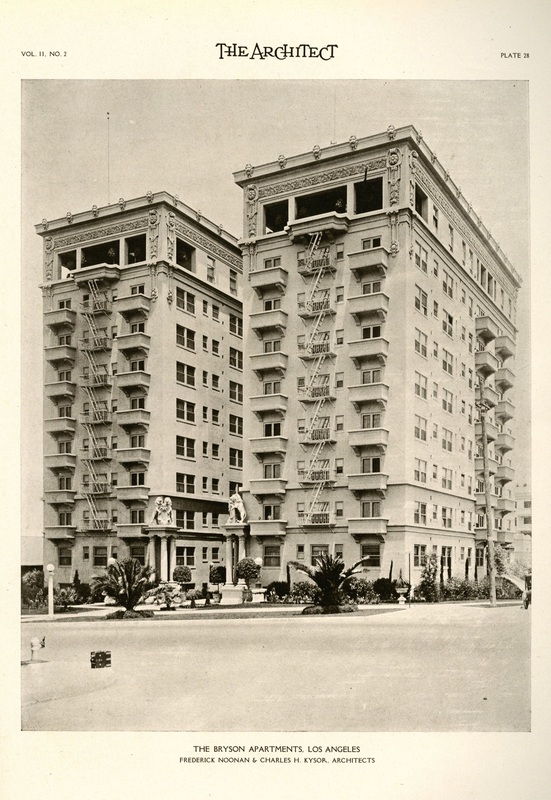 “The structure occupies one of the sightliest corners in the fashionable Wilshire residential district.” West of the building was Sunset Park (now Lafayette Park) and a couple of blocks south was Westlake Park (MacArthur Park). 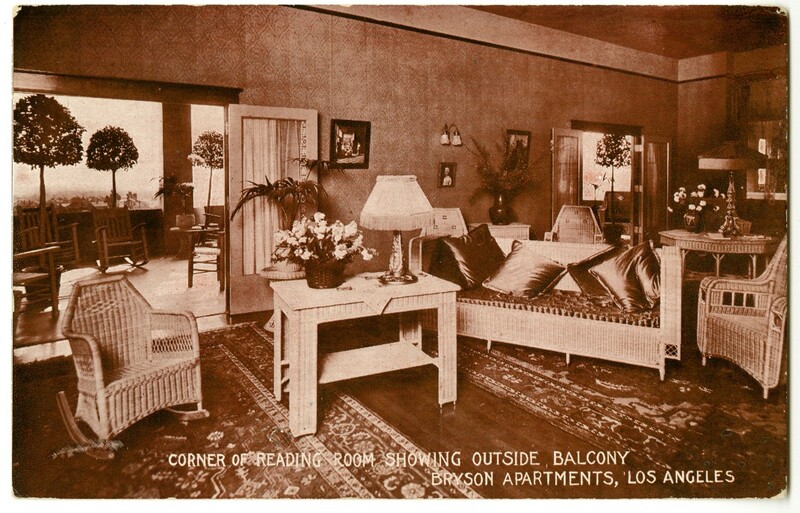 The top floor ended up with a ballroom, a billiard room, reading room, reception room, men’s smoking room and three loggias. A quick note about Bryson. He was born in Memphis, Tennessee on August 31, 1868. His father’s name was Davis and his mother’s name was Katie. He graduated from a Memphis high school at seventeen, didn’t attend college but took some business courses and then went to work for a cotton broker, Sledge & Norfleet. He stayed employed there for four years and followed that up with a short stint at a real estate office before he chucked it all and moved to Los Angeles. He found a job working for the F. C. Engstrom company and in 1904, because he was so well thought of, was offered the opportunity to buy a third of the company and did. The Engstrom company had been founded twenty-five years prior and was the largest construction company west of Chicago having 2,000 full-time employees at that point. 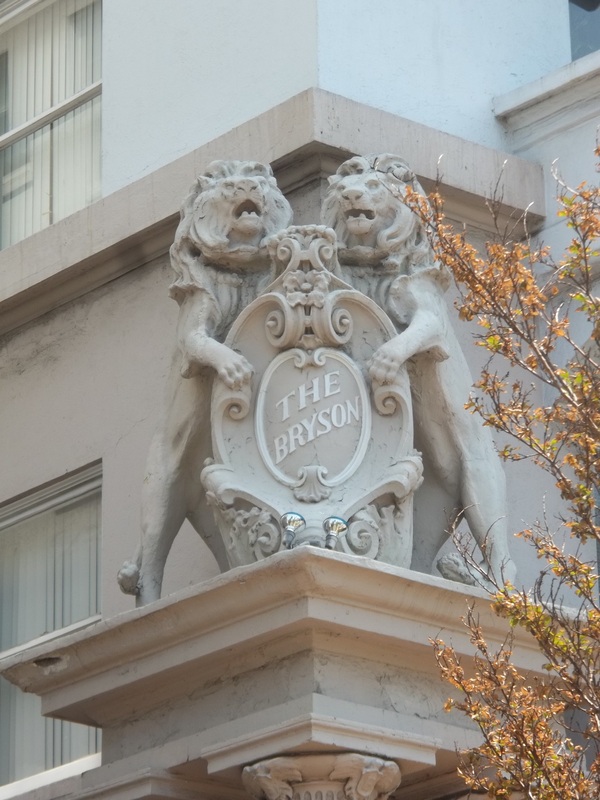 Bryson continued to work in real estate after the Bryson’s construction but he died relatively soon afterward. He had a heart attack in January of 1922. He was 54 and in Washington, D.C. on business. He was survived by his wife, Blanche*, two daughters, Elizabeth and Frances, and his father Davis. 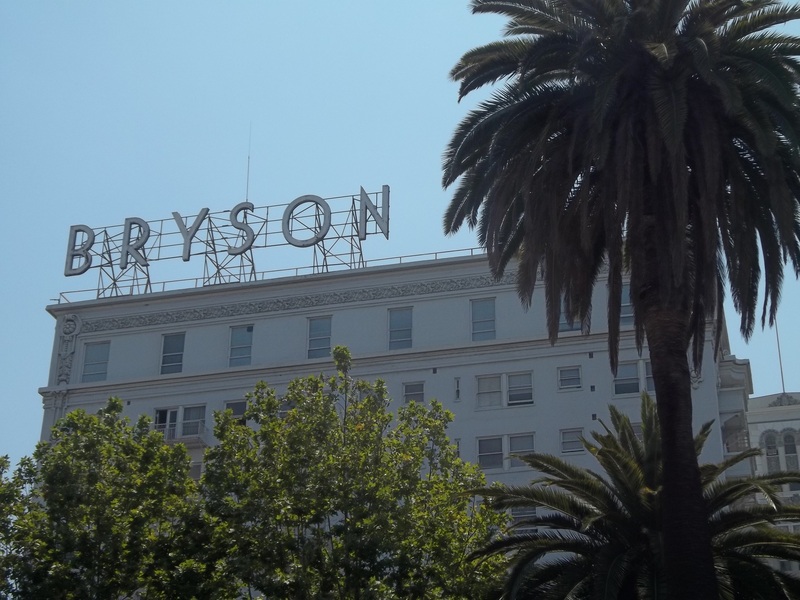 He may have died rather young but Bryson lives on because of that ten story building he built, and named after himself, on the corner of Wilshire and Rampart. 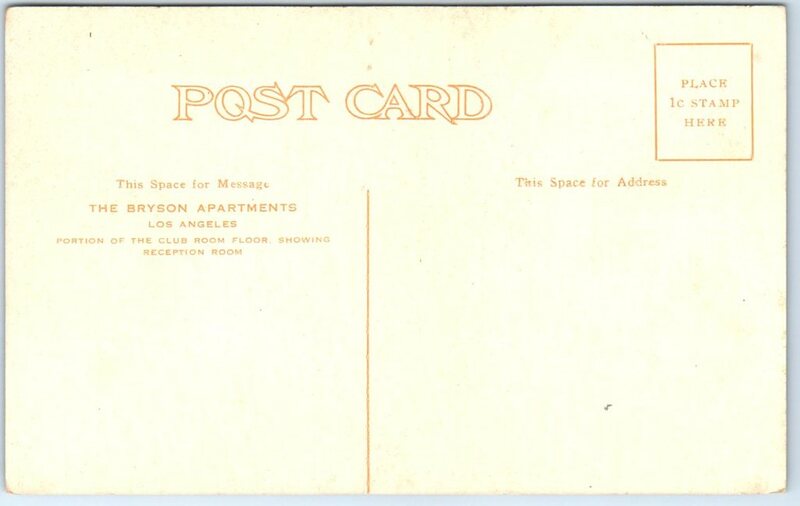 On November 29, 1913, eleven months after it opened, Bryson sold the Bryson Apartments to O.S. Weston for $950,000, making a $200,000 profit. 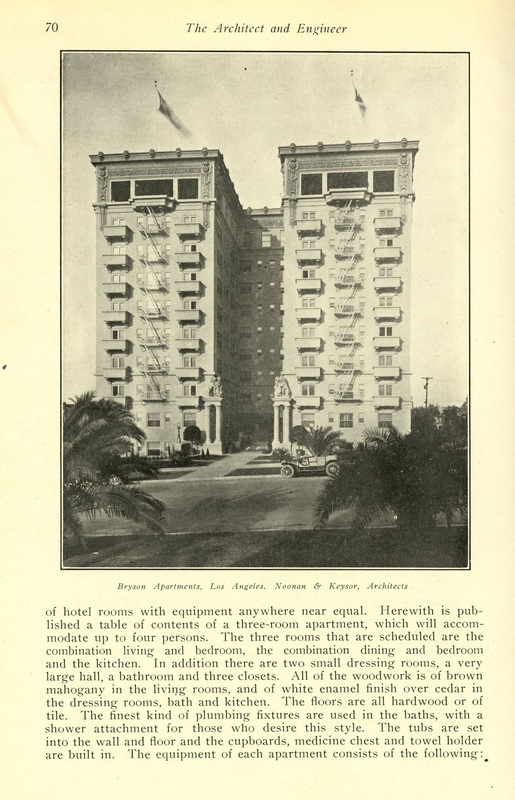 On December 12, 1915, approximately two years later, Weston sold the Bryson to local Los Angeles millionaire F.W. Braun for $1.25 million. 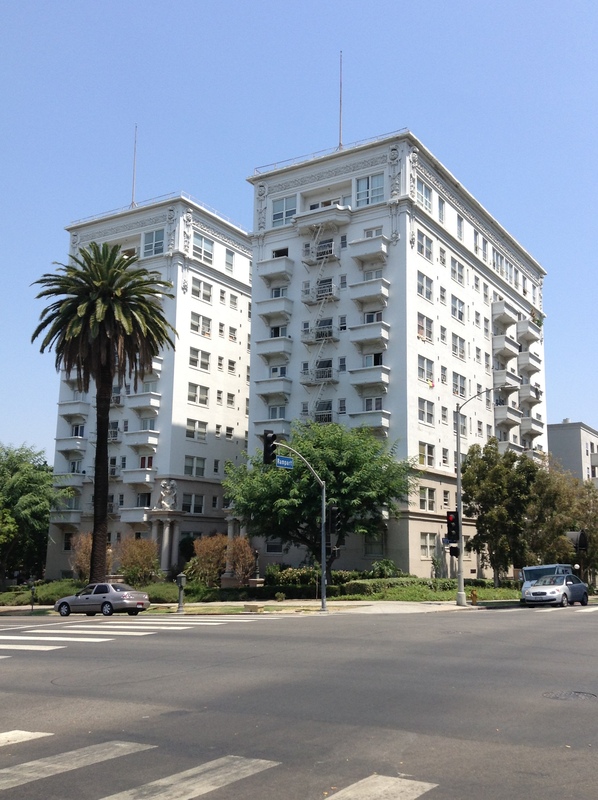 Fred MacMurray bought the Bryson Apartments in the 1940s and held onto the property till the 1960s. The Grifters filmed extensively at the Bryson. Raymond Chandler mentions the Bryson in his novel The Lady in the Lake. 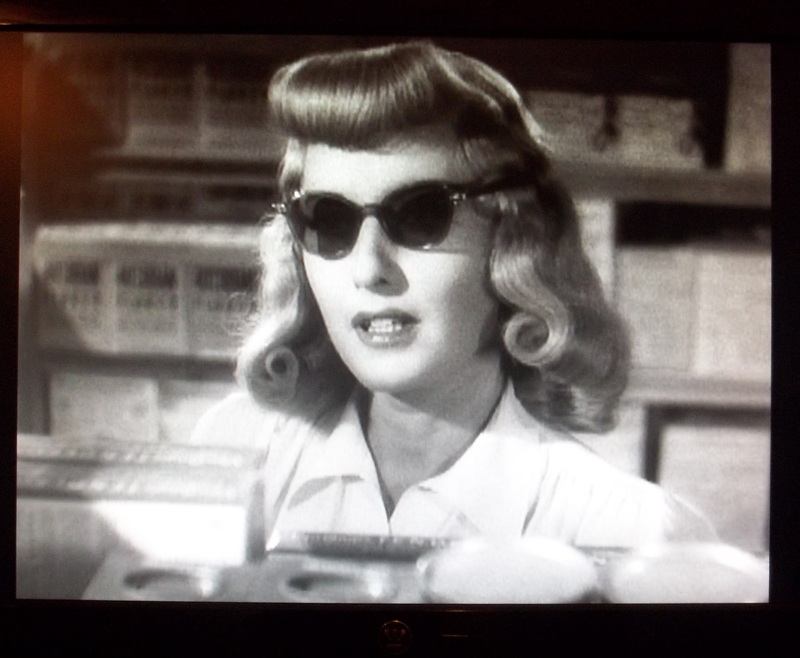 The Bryson is referenced in James M. Cain’s book Double Indemnity. I’ve read the book and seen the movie and I don’t see the reference. 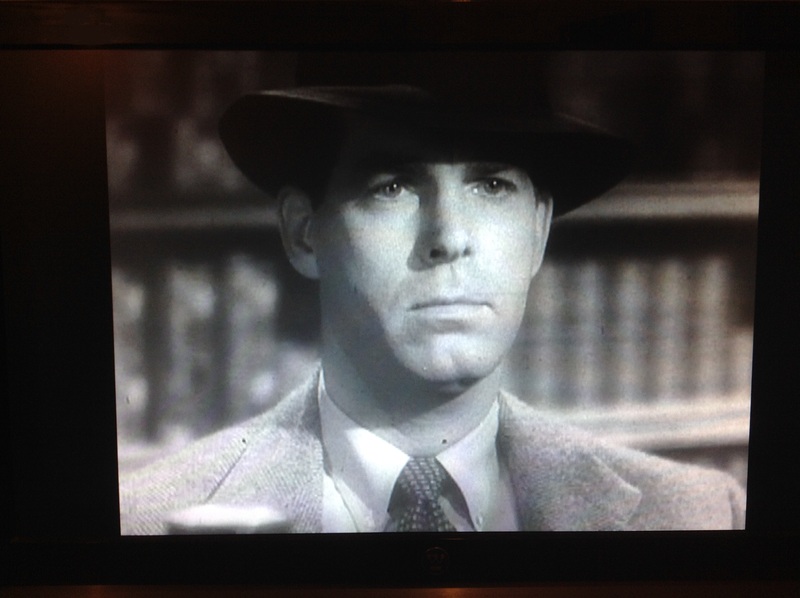 Maybe, the link is: Fred MacMurray, who starred in the movie, bought the Bryson afterward? 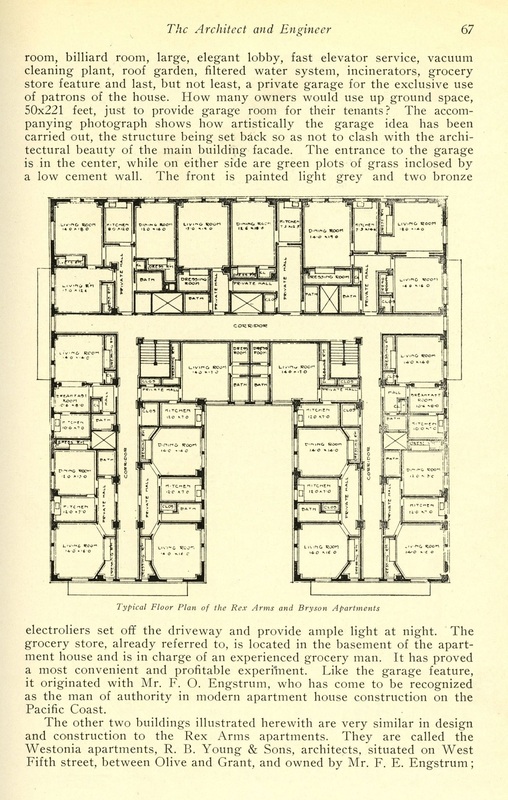 There was a whole article on the Bryson and Rex Arms apartment buildings in this 1913 issue of Architect and Engineer. There were no bedrooms. 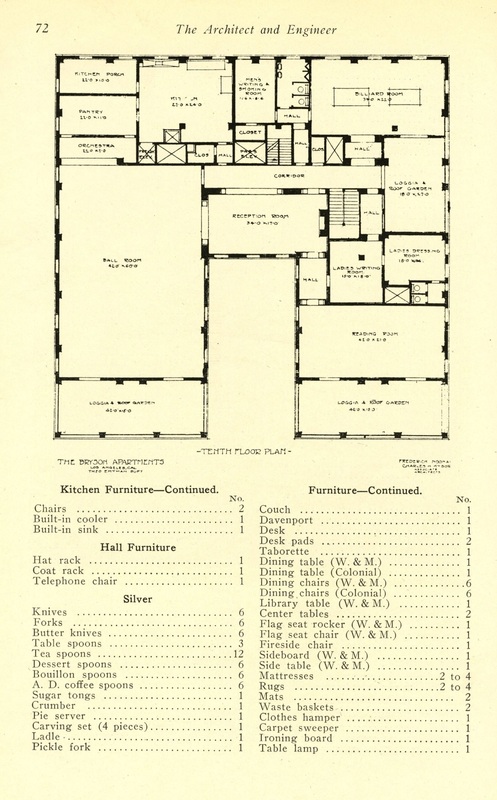 Look at the floor plan. They originally used Murphy-type beds in the Bryson. In the Architecture and Engineer article it says each apartment could fit four people comfortably at night. Did they really supply each apartment with all of this stuff? I guess it’s possible but it seems odd. I bought this brochure online. It looks like it’s from the 1960s. Look how big those rooms are! I could live! live! live! in this place. It’s obviously been renovated and redecorated. Sheraton West Hotel? Was that someplace at one time? Marineland? Padua Hills? Diamond Jim’s Restaurant? Diamond Jim’s probably had a gay 90s theme. That would be a plus. I could probably fit in there. The back of the brochure. 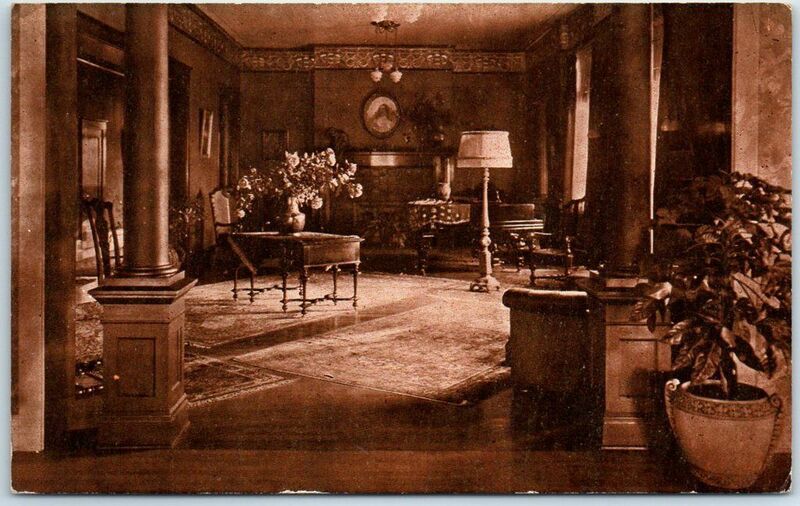 I found this old postcard which has an interior of the Bryson that I wouldn’t expect. That is a Bryson Apartments interior. See, this is the back of the above postcard. I bought this postcard off Ebay. I found this advertisement in an old architectural journal. 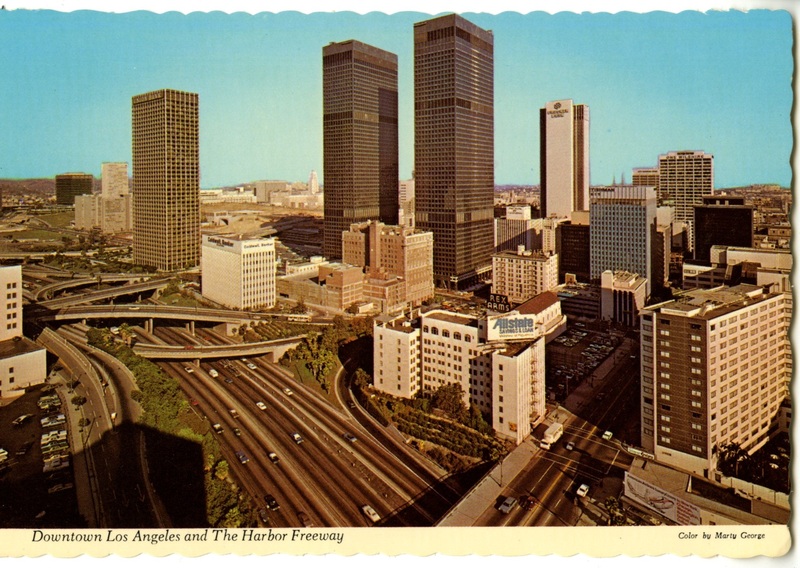 This vintage postcard has a bird’s eye view of the Rex Arms. I don’t know much about the Rex Arms and I’ve basically ignored it in this post even though it was written about in the Architect and Engineer article. I’m guessing the Rex Arms no longer exists and has been demolished because I don’t remember seeing it when I went in search of the ARCO Towers a couple of months ago. 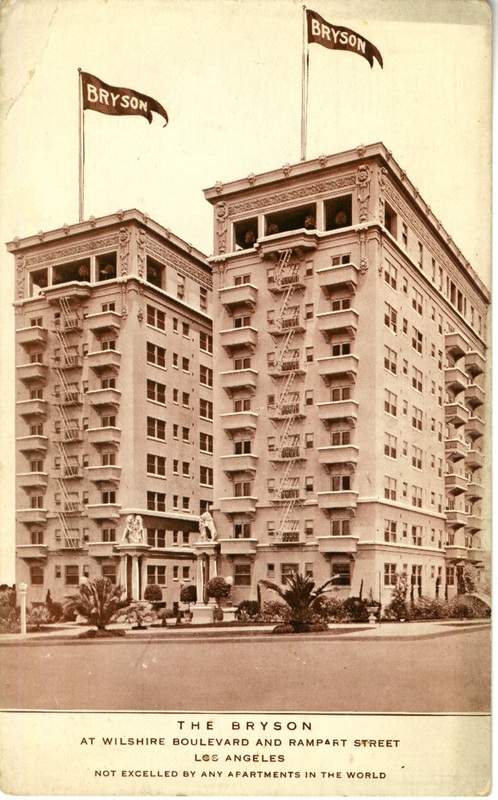 The Bryson on an old postcard. The Bryson from Architect magazine. Bryson is burried in Inglewood. I went out to his grave a few days after I posted this. 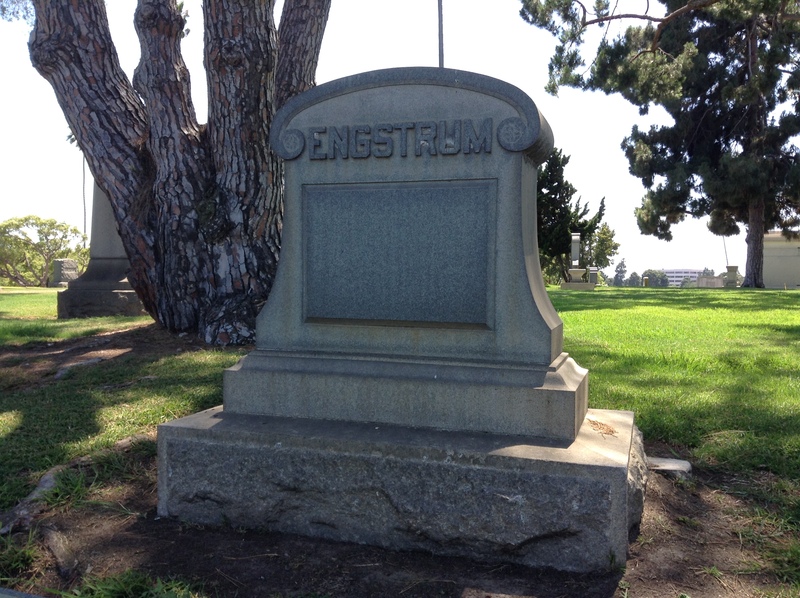 He’s buried with the Engstrums. I located the grave by looking for the tree behind it. 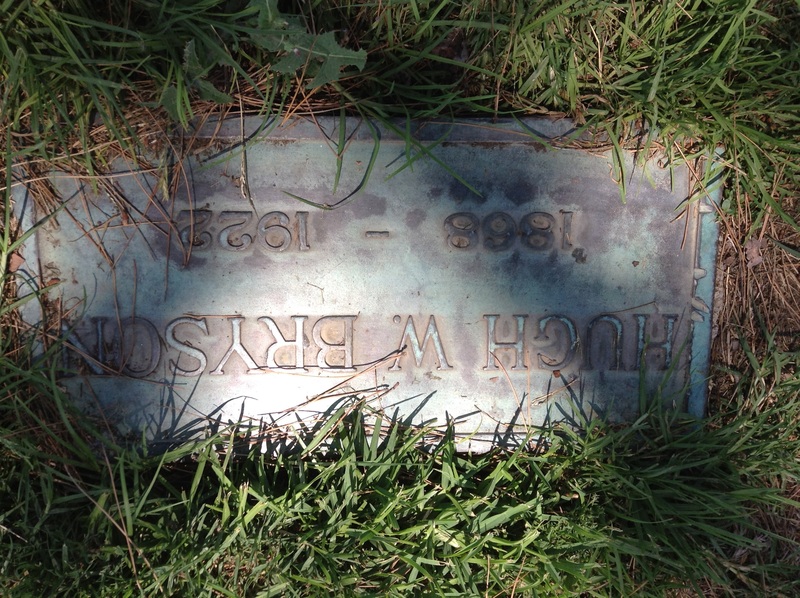 Blanche is buried next to Hugh. *Branche was the daughter of Franz Engstrum. The founder of the F. C. Engstrum Company. Big sum buys Bryson hotel. (1913, November 29). Los Angeles Times, p. II1. Bryson Apartments, Los Angeles. (1916, February). The Architect, 11(2), plate 28. Finest west of New York: new apartments combine luxury and comfort. (1912, May 19). Los Angeles Times, p. VI7. Finest west of New York: splendid Bryson apartments ready for opening. (1913, January 5). Los Angeles Times, p. V1. Guinn, J. M. (1915). 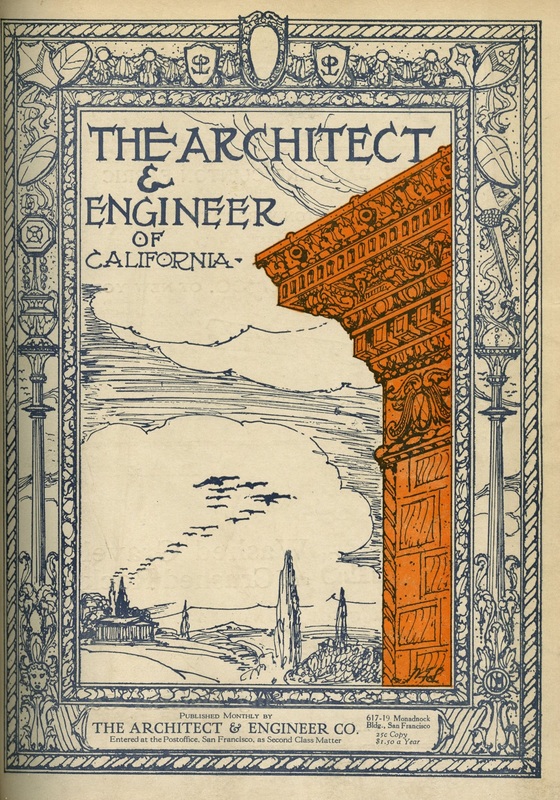 A history of California and an extended history of Los Angeles and environs : also containing biographies of well-known citizens of the past and present. 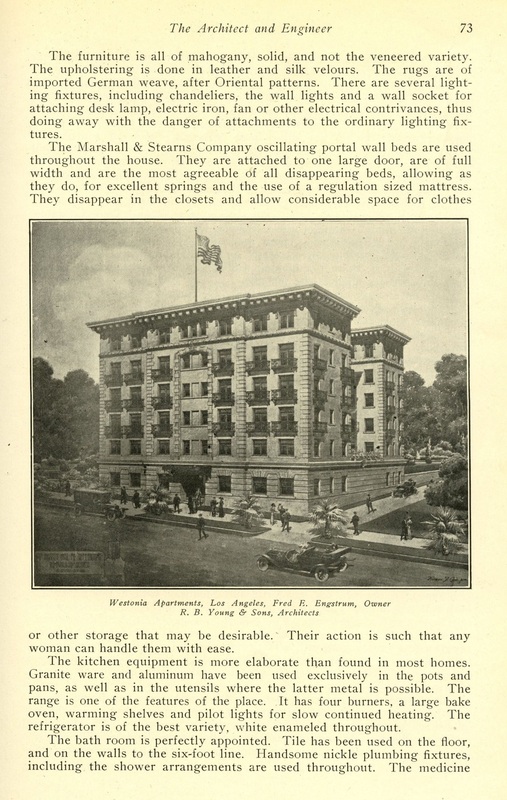 Los Angeles : Historic Record Co.
Jennings, F. (1913, September). 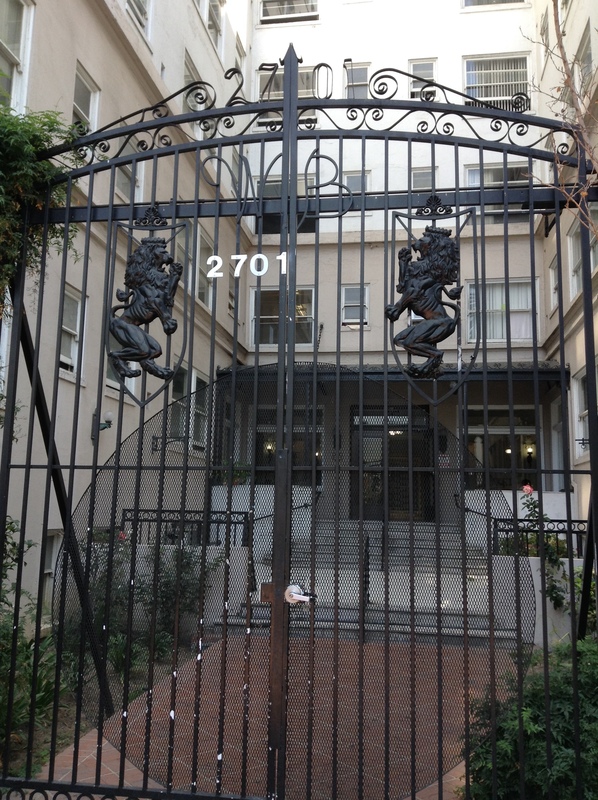 Los Angeles the home of many high class apartment houses. Architecture and Engineer, 34(2), 65-75. 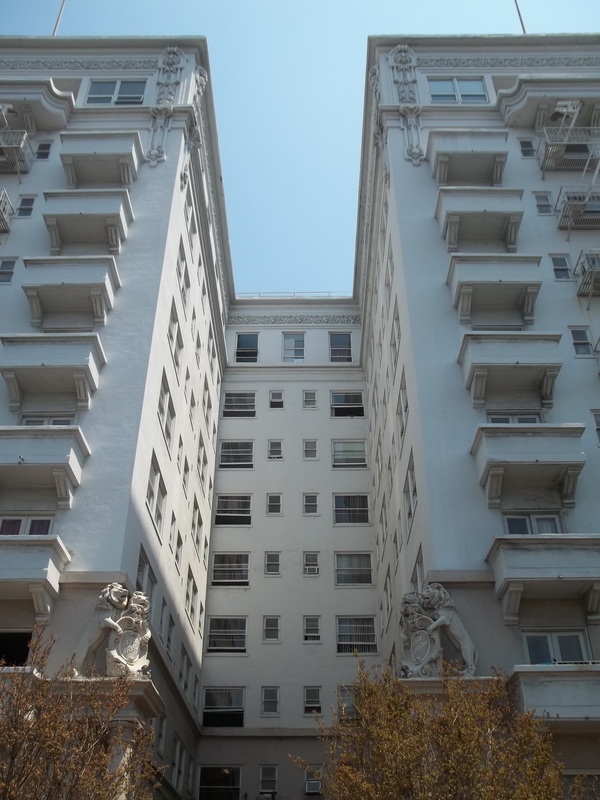 Los Angeles finest apartment-house sold. (1915, December 12). Los Angeles Times, p. V1. To follow New York models. (1912, March 3). Los Angeles Times, p. V1.